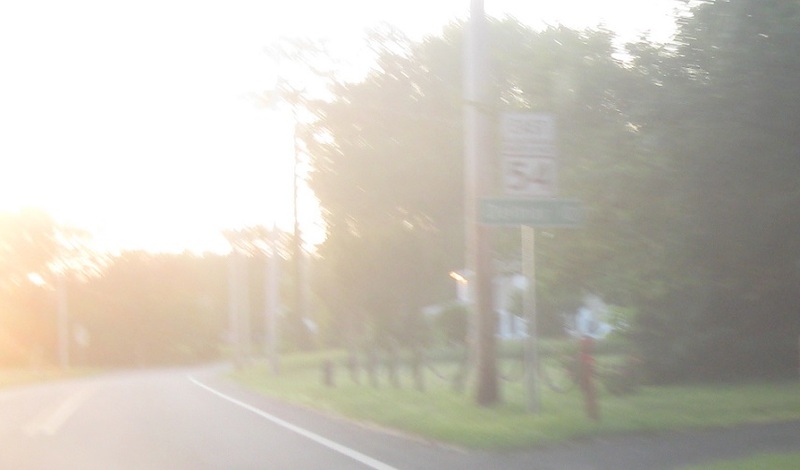 No reassurance shield as Maryland 54 begins. Reassurance shield as we head out of Mandela Springs. 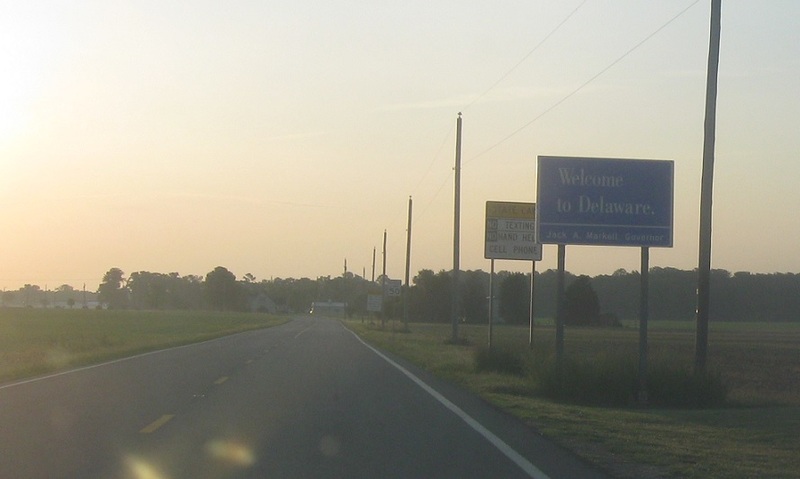 Just after that, we’ll enter Delaware and Delaware 54 begins, with Maryland 54 running concurrent with it. 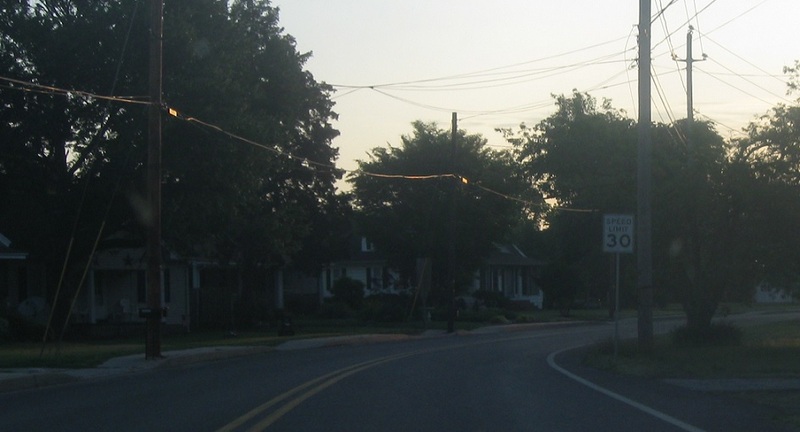 DelDOT maintains this segment of 54, but the two routes run concurrent to Delmar.